Sony Xperia M4 Aqua—the mid-range water and dust resistant device just made its way to India few hours back at New Delhi. The company also took its wraps off Xperia C4 selfie aimed device which will be available till mid-June whereas the Xperia M4 Aqua will be available starting today. 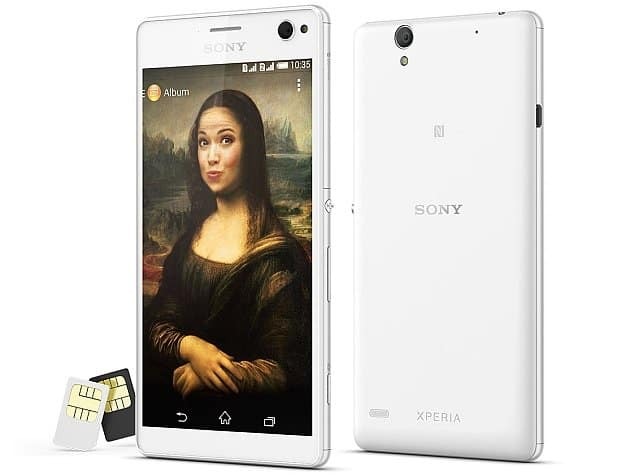 The Xperia M4 Aqua supports a 5-inch IPS LCD Display with a display resolution of 720 x 1280 pixels. The device is powered by a 64-bit Octa-Core Snapdragon 615 processor and operates on 2GB of RAM with 8GB of Internal storage. The smartphone also features a 13MegaPixel rear camera with LED Flash support and a wide-angle 5MegaPixel front-facing camera. On the connectivity front, it offers WiFi with hotspot, 4G LTE, 3G, Bluetooth 4.1 and GPS and runs on a 2400mAH battery under the hood which boasts to last upto 2 days with a single charge. The Sony Xperia M4 Aqua runs on Android Lollipop and also acquires a cap-less microUSB port and will hit the markets with an initial price tag of 24,990INR. 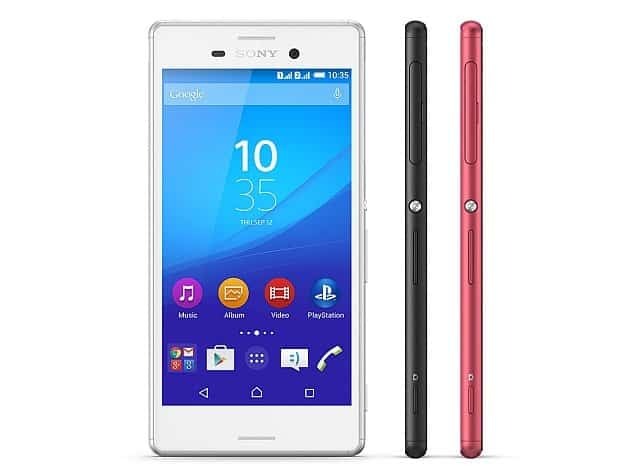 On the other hand, the Xperia C4 features a 5.5-inch IPS display ( 1080×1920 pixels) and operates on a 1.7 Ghz MediaTek MT6752 Quad-Core processor bundled with 2GB of RAM and 16GB of internal storage which can be extended upto 128GB via microSD card. The device acquires a 13MegaPixel rear shooter with LED Flash support and a 5MegaPixel front shooter also with front flash for the selfies. In terms of Connectivity, the smartphone has WiFi with hotspot, Bluetooth 4.1, 4G LTE and 3G along with GPS and weighs about 147 grams. It runs on Android Lollipop and promises to give 12 hours and 47 minutes worth of talk time with 682 hours of standby on a 2600mAH battery. Both devices has dual-SIM capabilities and are looks promising for someone who is ready to shatter this much money. Meanwhile Sony officially announced the next flagship – Xperia Z3+ aka Xperia Z4 which will be launched globally in June 2015.